An abstract instrumental journey of mind-bending musicianship and rich expressiveness via avante garde film-score soundscapes, featuring flashes of stylistic innovation and ensemble work that is staggeringly packed full of drama yet still meaningful from a compositional standpoint. 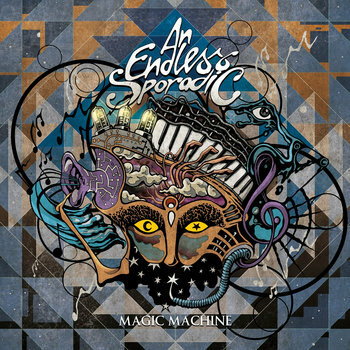 One of the worlds most elusive yet breathtakingly captivating progressive rock bands, An Endless Sporadic, is set to return on 16th September 2016 with a new album, Magic Machine. Hailing from the hallowed halls of Berklee College of Music in Boston, the brains behind An Endless Sporadic, Zach Kamins, is no stranger to the synergy or intuitiveness that his particular brand of prog-rock-jazz-fusion offers. Anyone who has ever played Guitar Hero can attest to the beauty of An Endless Sporadic and their songs. The band gained most of theirpopularity with the song, “Impulse,” which was placed on Guitar Hero 3. After that they recorded, “Anything,” which was placed on Guitar Hero World Tour. 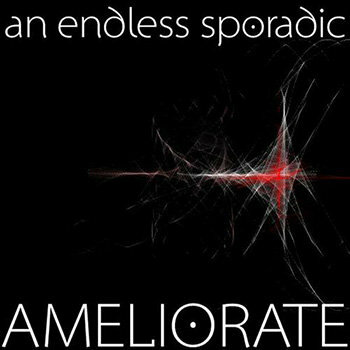 From here they produced more songs to create their first EP, “Ameliorate.” And so An Endless Sporadic was born. Joining master multi instrumentalist Zach Kamins on this album is a stellarline-up of virtuoso musicians (we stopped counting at 30 instruments…all recorded live and including Hand Hammered Lasagne Trays!) and special guests including Jordan Rudess (Dream Theater, Liquid Tension Experiment), Roine Stolt and Jonas Reingold (The Flower Kings), Michael Iago Mellender (Sleepytime Gorilla Museum) and Navene K (Animals as Leaders, Entheos) to name just a few! The ambitiously bold Magic Machine is unleashed on September 16th and will be one of those albums talked about with fervour for years to come, do not miss out on this one. 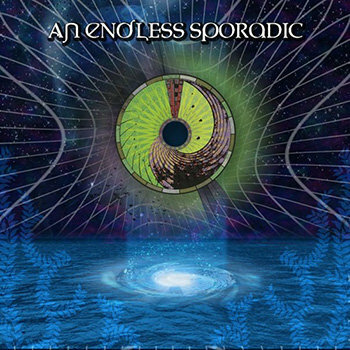 This is the debut, full length album by progressive rock duo, An Endless Sporadic (Zach Kamins, Andy Gentile). 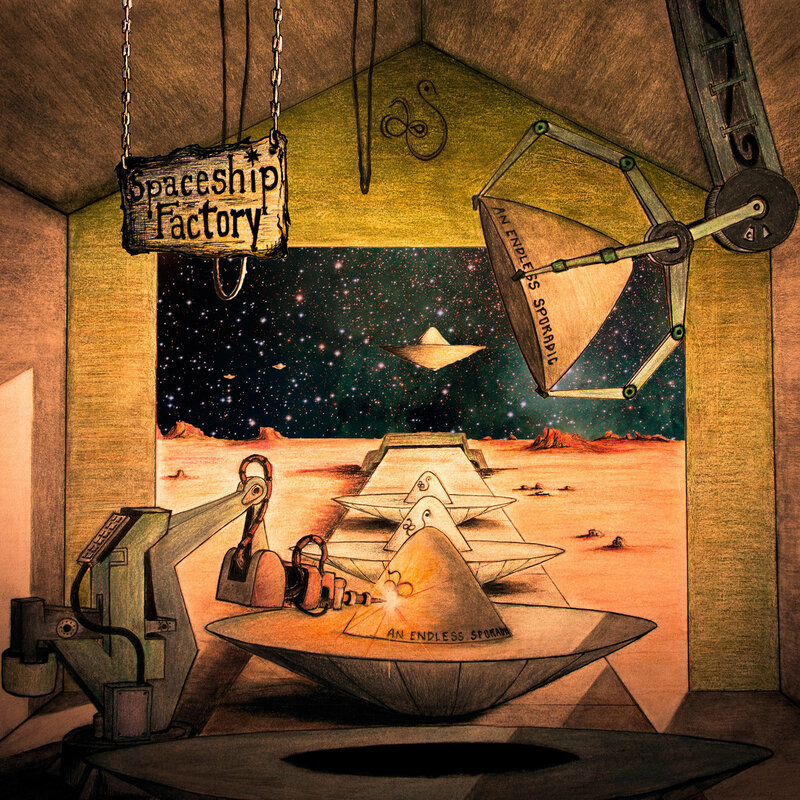 Recorded in only three weeks during a hiatus from Kamins’ enrollment at Berklee College of Music, this progressive rock / fusion odyssey was produced and mixed in Lund, Sweden by internationally-renowned progressive rock guitarist, vocalist and producer, Roine Stolt of The Flower Kings. Also featured on the album is Jonas Reingold of The Flower Kings on Bass and Andy Gentile and Drums. Mastering took place at M-Works Mastering Studio in Boston, MA by Matt Azevedo. 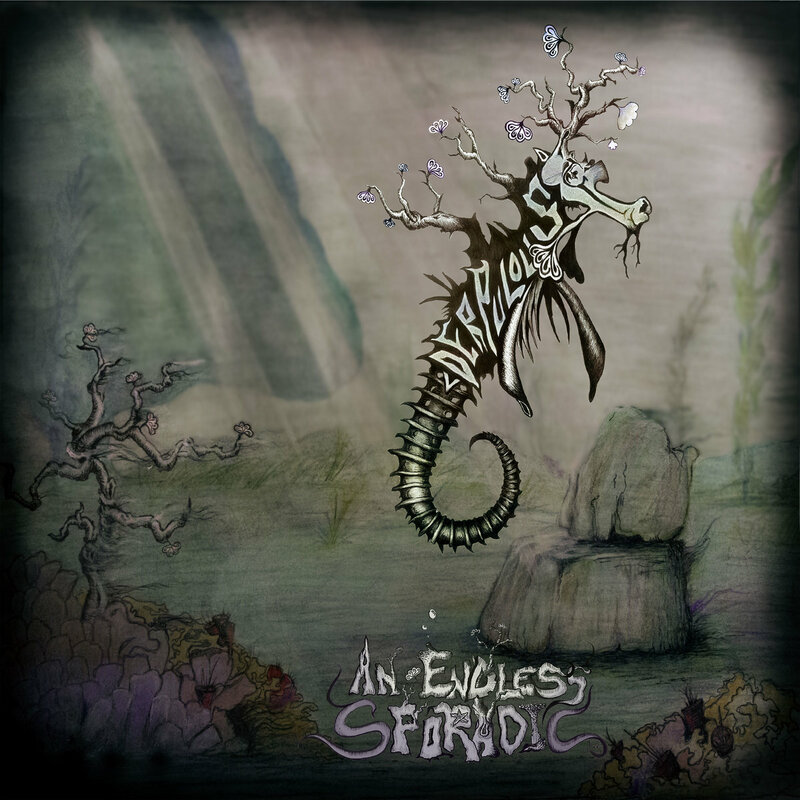 This EP is the debut release from progressive rock duo, An Endless Sporadic. Following the successful music placements in the video games, 'Tony Hawk's American Wasteland' and 'Guitar Hero III: Legends of Rock', this release collects four studio recordings. The band is comprised of Zach Kamins on Guitars, Bass and Keyboards, and Andy Gentile on Drums. 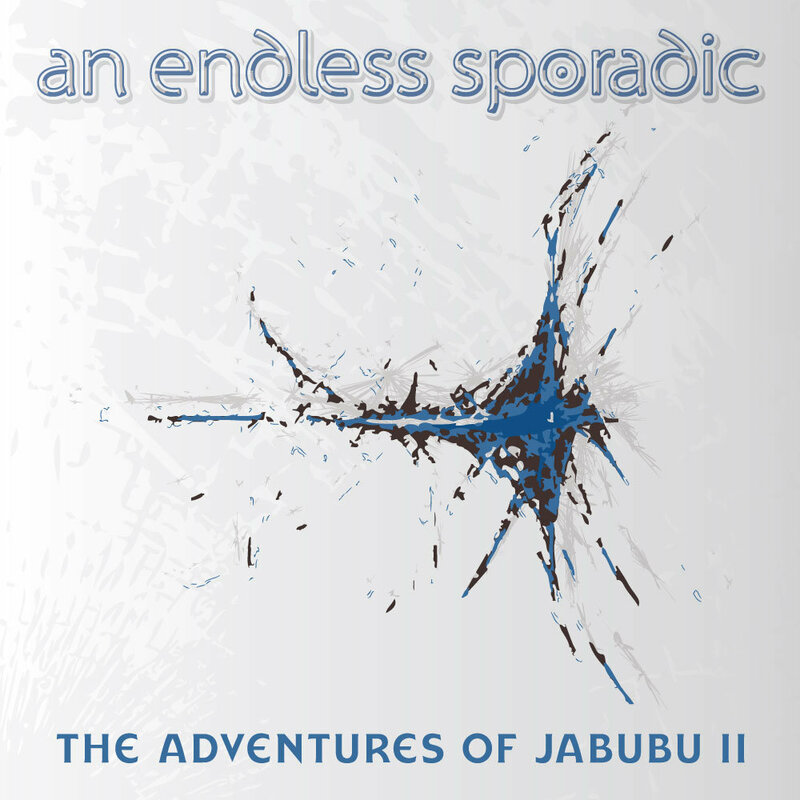 This is an up to date version of the track, "The Adventures of Jabubu," from An Endless Sporadic's ep, "Ameliorate." All instruments have been re recorded with some new tweaks to the arrangement.